I will be glad to get home to my family tonight after 11 days out of 13 away from home travelling for Red Hat. Red Hat Tour took in London yesterday and I recorded a number of podcasts on my mobile studio rig including one with Brian Stevens, CTO here at Red Hat. There are a lot of new emerging technologies coming out that I am going to be writing and podcasting about as we go forward and certainly lots to be excited about. More articles and podcasts to follow early next week. Posted in News on April 25, 2013 by dickmorrell. So this podcast is overdue. Jim and I have missed hooking up the last few times he's been in the UK or I've been travelling Stateside. Jim is of course the founder and Executive Director of the Cloud Security Alliance. As it's also Infosec show week here in London it's even more relevant. Red Hat support the CSA and it's a coup that we got a chance to record this show and get it out to you today. If you are interested in Cloud and Security - this ones for you. Posted in Event, News, OpenStack, Security. Tags: csa jim reavis cloud security alliance on April 24, 2013 by dickmorrell. I'm in Portland, Oregon at the OpenStack Developer Summit 2013. Place is buzzing and we released Red Hat's RDO - learn more by visiting the site, signing up for a user account and downloading everything you need - now. So we recorded a load of podcasts - heres the first featuring two interviews with Dave Neary talking RDO and the drive behind Red Hat's rolling OpenStack community release and how to get involved. Bill Bauman is up next talking RDO and OpenStack, talking Summit goodness, hear him at IBM's tech conference next week in Amsterdam. Posted in Cloud Software, Community, Event, OpenStack, Podcast. Tags: Bill Bauman, Dave Neary, OpenStack, Oregon, Portland, RDO, red hat, Summit on April 17, 2013 by dickmorrell. 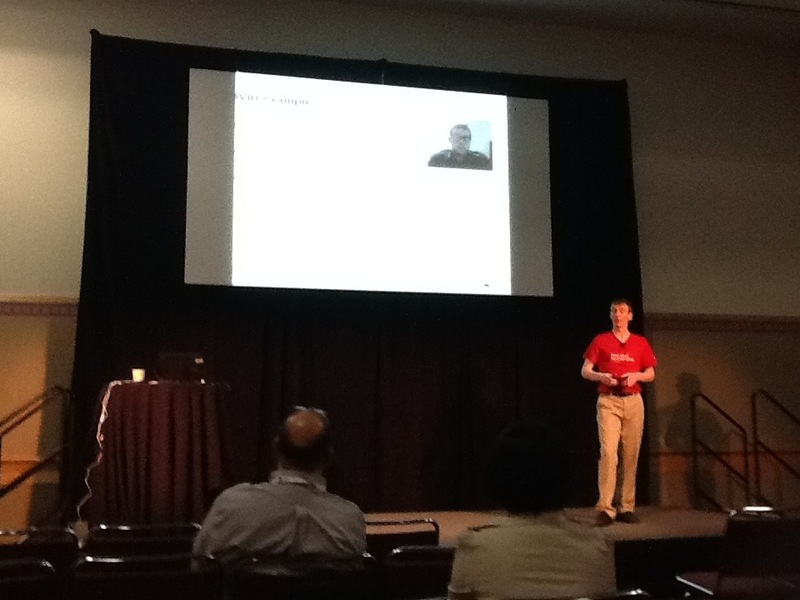 Am sat at Openstack Developer Summit listening to Red Hat's own Dave Neary talking about Personas. Really great presentation. Dave and I missed each other at FOSDEM so this week will get a recording done with him for an upcoming podcast. If you are local to Portland came say hi, the great news this morning about our RDO community OpenStack release has the venue chattering and it's adding to the importance or why OpenStack is the most important technology stack for the last decade. I am podcasting all week from Portland so if you want to be on my show on iTunes come grab me. Posted in Cloud Software, Community, Event, IaaS, OpenStack. Tags: Dave Neary, OpenStack, Portland, RDO, red hat on April 15, 2013 by dickmorrell.